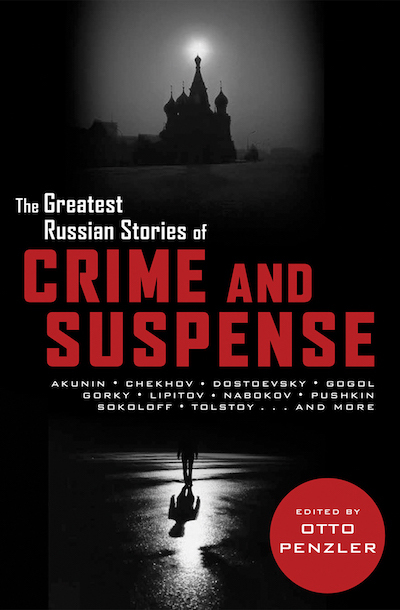 The first anthology ever devoted entirely to Russian crime fiction—including works by Acunin, Chekhov, Dostoevsky, Gogol, Nabokov, Pushkin, and Tolstoy Many of the greatest Russian authors, including Dostoevsky, Tolstoy, Chekhov, and Pushkin, produced crime and mystery fiction, a type of literature that was largely suppressed during the Soviet era because it did not glorify the state but, instead, gave individuals the significance that the U.S.S.R. despised. With the fall of the Soviet Union, mystery writers have become some of the most successful novelists in Russia, and there is a renewed interest in the great crime classics of an earlier era. Nonetheless, the enormous talent and passion of Russian authors has long been justly acclaimed, and the rare forays they made into the genre rank among the world’s classics. This volume is the first collection ever devoted entirely to Russian crime fiction.